I like the Meran Variation very much. It is solid, logical and Blacks bishop is placed well on b7. 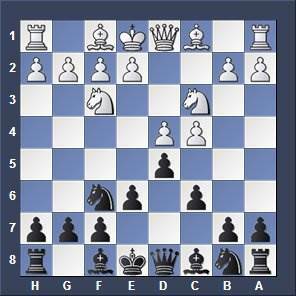 With the move 4...c6 Black threatens to take the white pawn on c4 and protect it with ...b5 afterwards. Keep in mind that the move order can change. You get the Meran Variation if White plays now 5.e3 to protect the c-pawn, after which follows 5...Nbd7 6.Bd3 dxc4 7.Bxc4 b5 (and now usually 8.Bd3). The Meran is the main variation of the Semi-Slav. It is a very solid chess opening for Black and highly recommended. The Indian super chess grandmaster Anand won twice with the Meran as Black against Kramnik in the World Chess Championship 2008! Black's last move 7...b5 is winning a tempo to make room for placing his bishop to b7. 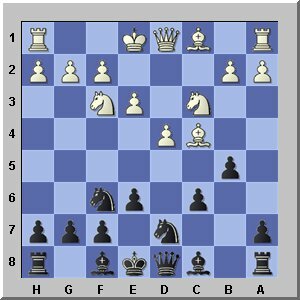 Later on c5 will follow and the bishop will exercise powerful control along the long diagonal a8-h1. Black plans to expand at the queenside and keeping an eye on the center at the same time. White plays e4 to expand in the center and to drive the f6-knight away by pushing the e-pawn to e5. When the f6-knight is driven away the black king has no knight protection anymore and can be attacked more easily.